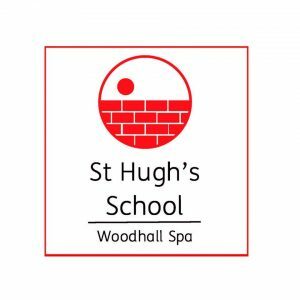 This page provided details of education and training provision for Woodhall Spa and the local area. Open 8am till 5.30pm five days per week, 51 weeks of the year. St. Andrew’s C.E. Primary School is continually responding and changing to offer the highest quality of education for our children. We have very dedicated and highly qualified staff, who see their role very much as a partnership between you and your child. 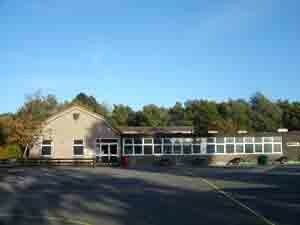 As the only state primary school within the boundaries of Woodhall Spa we have strong links with the local community. Despite our academic successes, St. Andrew's recognises that a child's progress can not be measured simply in the terms of statistics and our goal to enrich children's lives is a far more important measure of our success. Located in the picturesque village of Woodhall Spa in Lincolnshire, we are a co-educational preparatory school offering both day and boarding options. 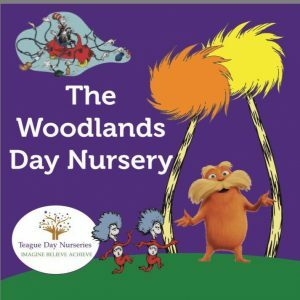 With exceptional facilities and an outstanding academic record, we provide a happy, inclusive and stimulating learning environment for children aged 2-13 from a broad catchment area and a wide range of backgrounds. A Specialist Technology College, since 2003, serving the rural community of Lincolnshire. 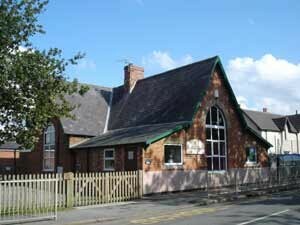 The School is pleasantly situated within the villages of Coningsby and Tattershall . The area served includes the villages of Coningsby, Tattershall, Woodhall Spa (4 miles), Mareham-le-Fen, New York, Gypsey Bridge and Kirkby on Bain. However, we welcome applications from parents in other areas. The school has been extensively modernised with excellent facilities: we have well resourced classrooms and specialist teaching rooms for Design and Technology, Science, Maths, English, Drama, Music, Modern Foreign Languages, Art, Geography, History and RE. In addition, we have six specialist ICT suites and extensive sports facilities. The college runs many Leisure Learning Workshops which will be of general interest to the local community. Barbara specialises in helping dyslexics and now also offers confidence building to children preparing for SATS and 11+ exams.